The aftermath of a recent accident on County Road, Ormskirk. Making County Road safer and reducing the injury toll requires red light enforcement cameras at the Fiveways and Green Lane/Hayfield Road traffic light junctions if the current plans to reduce speed limits on the thoroughfare are to prove successful. That’s the view of local Our West Lancashire campaigners Jane Thompson and Kate Mitchell. 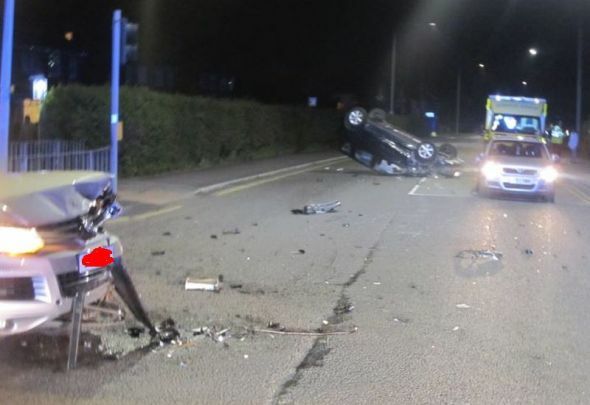 Kate Mitchell who recently stood for Our West Lancashire in the Knowsley ward by-election added, “Academic research on red light enforcement cameras in 2017 showed a 20% decrease in total injury crashes at traffic lights, so they have a clear positive benefit. 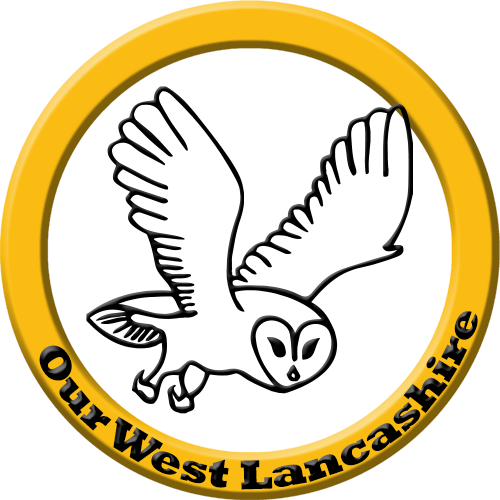 As the County Council is looking at this whole issue currently, now seems the best time to raise this matter which is why we have started a petition calling for traffic light cameras”. 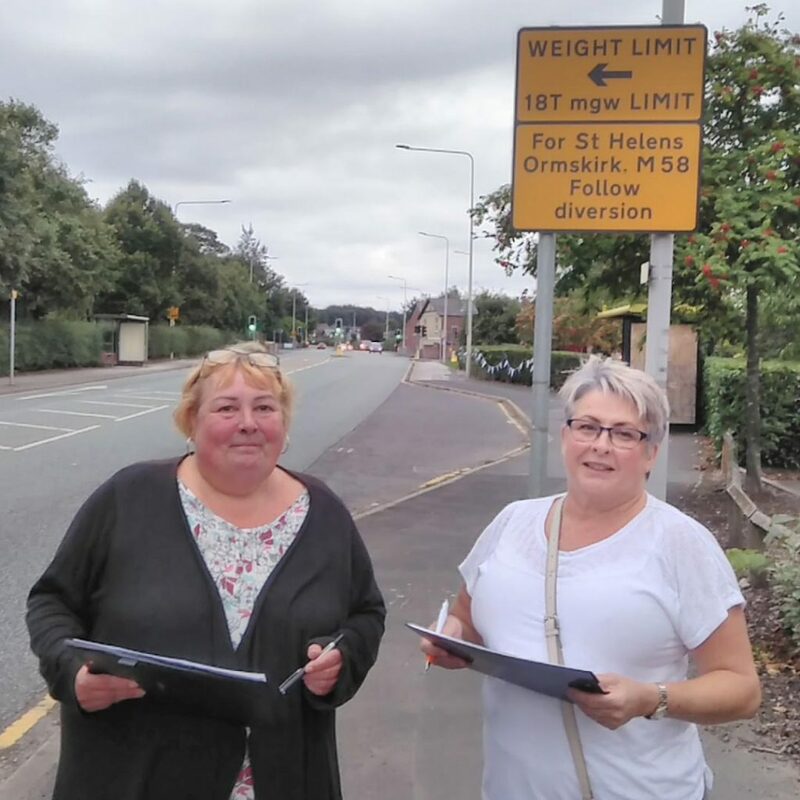 The petition can be signed online here and the two campaigners and friends are also gathering signatures from residents close to County Road.